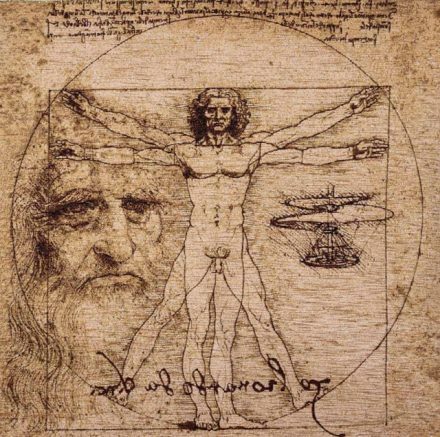 Ingenuity, that is “intelligence that fuels creativity”, a way of paying homage to Leonardo da Vinci on the occasion of the 500th anniversary of his death. Now in its 57th year, the Salone del Mobile underpins what is widely regarded as the design industry’s most important Design Week. But the event has faced some criticism in recent years, over both its’ organisation and its content. 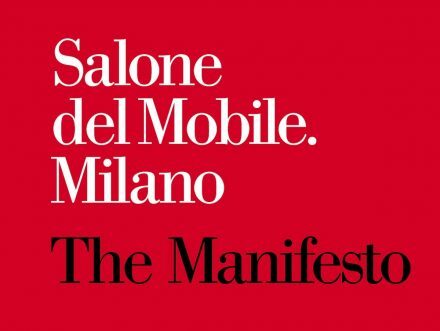 The Salone del Mobile’s Manifesto targets these issues and more, with its rallying cry for the industry …….. ” To give shape to the sort of design and architecture that is more conscious of the needs of a constantly evolving society. It also encourages companies, architects and designers participating in the fair to challenge production processes and service methods in order to Stay ahead of the Game”.